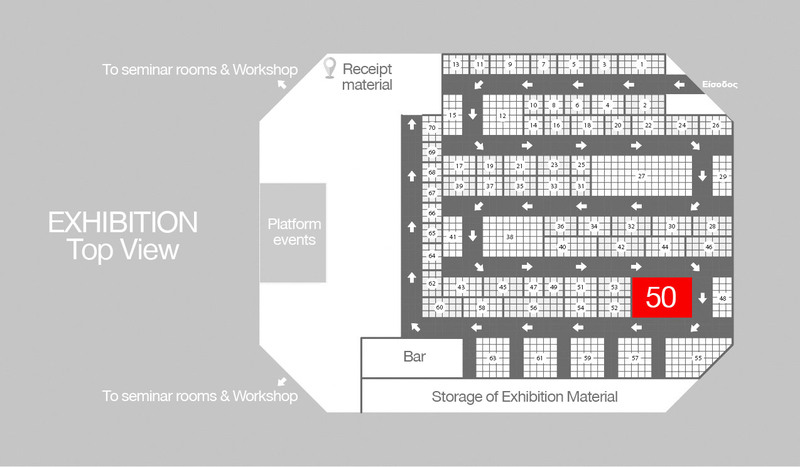 ELDICO SPORT S.A., one of the biggest companies involving athletic and leisure products, once again takes part in the leading Professional and Scientific Event for those involved in Fitness and Health, Athletic & Fitness Expo 2017. 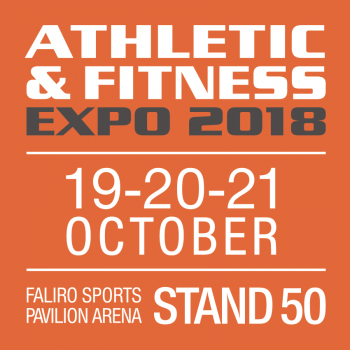 We are waiting for you at our stand No50, where you could see our new lines of AMILA, SPIRIT, SOLE treadmills, elliptical machines and indoor exercise bikes. Feel our unique AMILA Powerband and the GymBand and Gymtybe series. 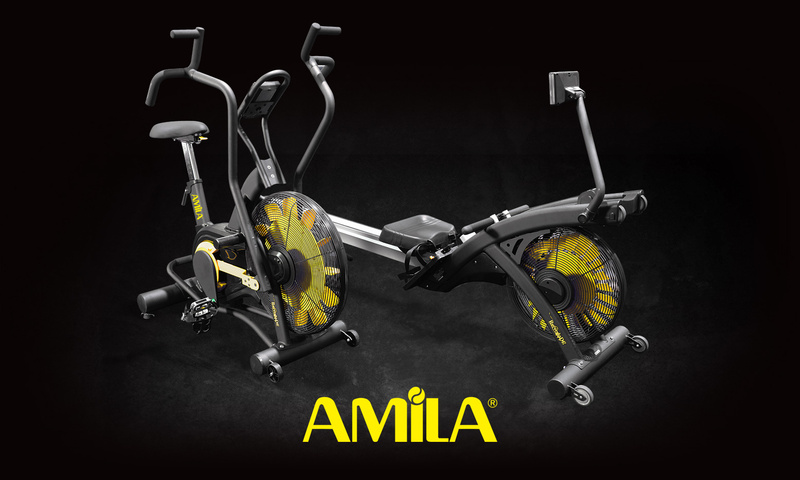 Try our new Amila Glute master machine, especially designed for the gluteus area, and see a lot of other equipment that can help you energize and enhance your body! Get off at Faliro Delta Stop (right on the pedestrian bridge and head towards the end). From National Road: At Glyfada / SEF exit take the exit for SEF and in the roundabout, go to Glyfada, Beach Volley and Tae Kwon Do. At the traffic light, at the end of the road, turn right and you are on Poseidonos Old Avenue. At the first traffic light turn right and you are on the Tae Kwon Do (Indoor Faliro). From Syngrou Avenue: At the end of Syngrou, you take the exit for Glyfada. Stay on the right lane by following the signs to Olympic Properties. Before the first traffic light, you take the exit right to Olympic Properties, the road turns and at the traffic light (about 100 meters from the exit) turn left to Tae Kwon Do (Closed Faliro) where you park.